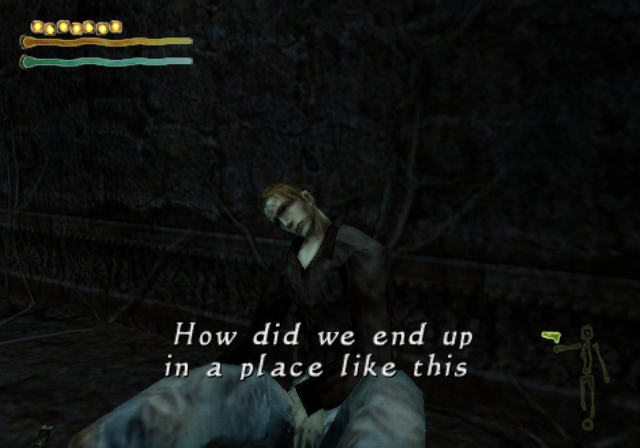 The Japanese exclusive sequel to the dark PS1 action RPG, Shadow Tower. 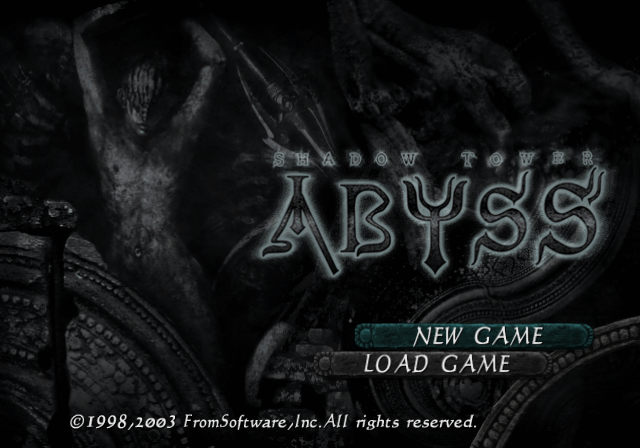 Here is a fully 100% translation of Shadow Tower - Abyss for the PS2. You will need a .ppf patching program, for example PPF-O-Matic in order to properly patch your ISO. Due to size of patch it can’t be hosted here. The original download on MegaUpload was lost but has been re-uploaded to Mediafire. For legal reasons, we will not be distributing the game itself. 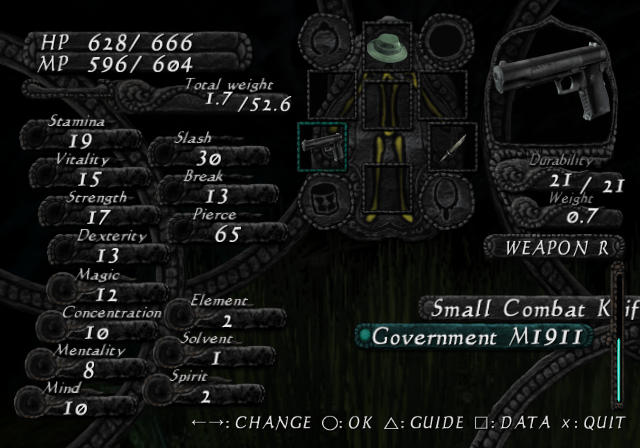 What is provided here is a patch that will allow you to modify an .iso image of the game disc to convert the in-game text to English, as well as add subtitles to the movies.